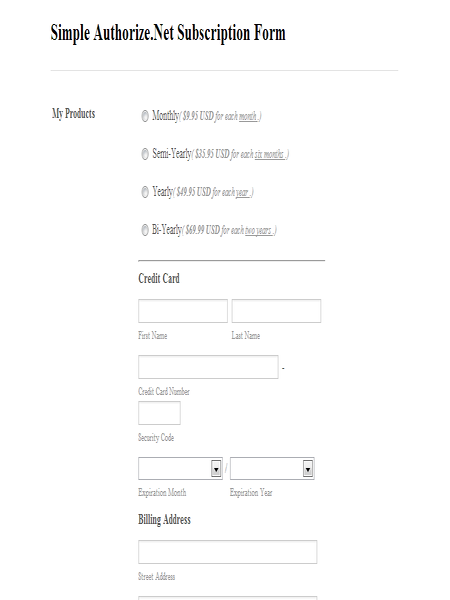 Take your online forms to the next level with our ever-growing and constantly improving collection of form applications. 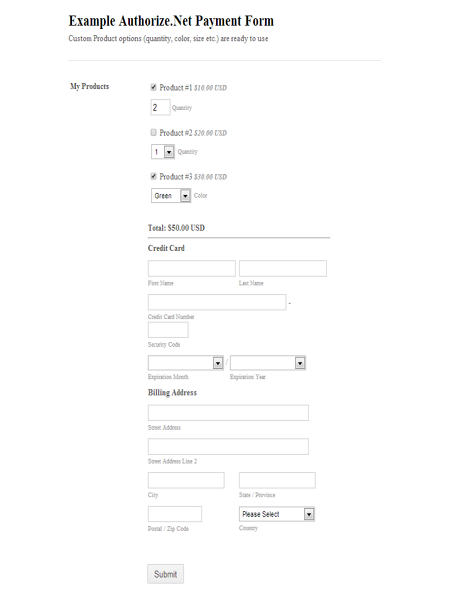 Increase the functionality of your online forms by connecting them with the tools and products that your company is already using, or explore new app options that would deliver the performance that your forms need. Simpler than a traditional CRM. Better than using spreadsheets. 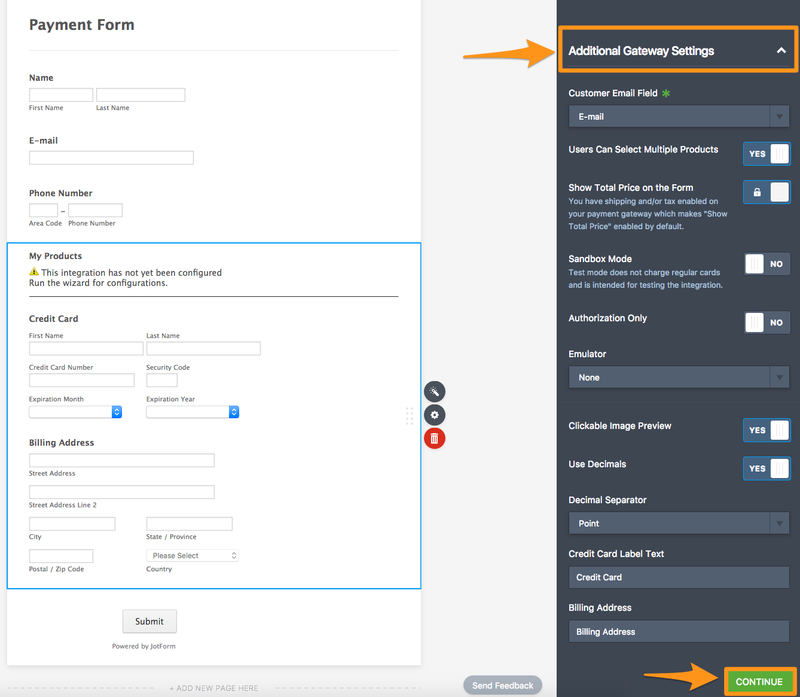 Sync your form contacts with your campaign lists. Sync conversation made with forms. Combine data from multiple forms into one data file. Send submissions to your endpoint. 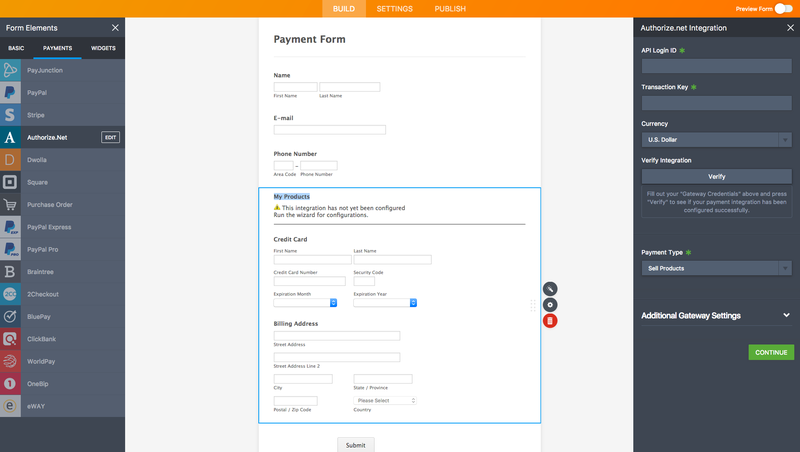 Form Generator seamlessly delivers JotForm to your WordPress website. A simple map for JotForm submissions. 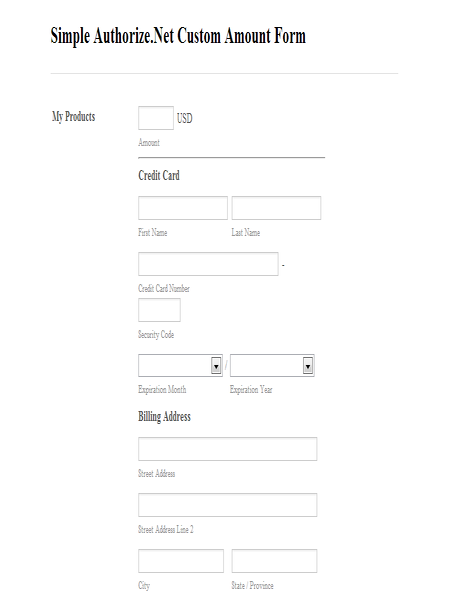 Create profitable customer relationship forms. Instant notifications for things that matter. Search submissions and then delete what you do not want. Choose and download form files as a single ZIP file. Integromat is a powerful tool for automating manual processes. 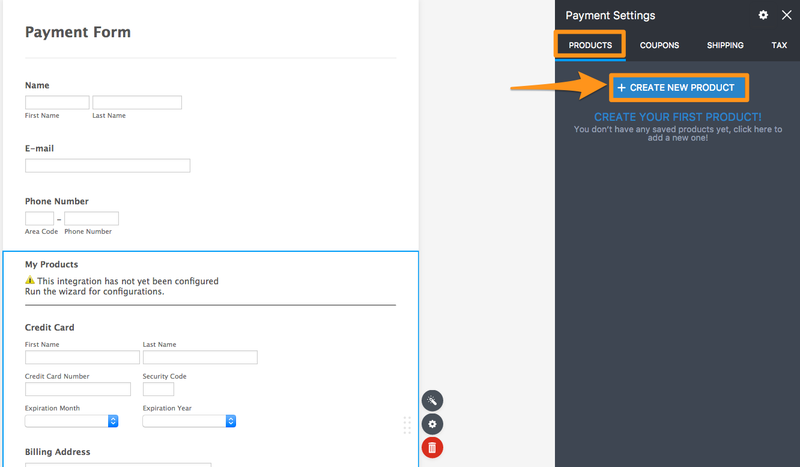 Get ACH payments with Stripe using Plaid verification. 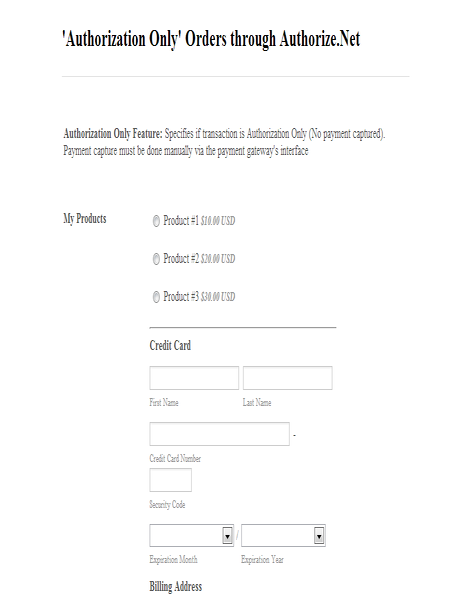 It's a payment gateway that enables merchants to accept credit card payments via web sites. 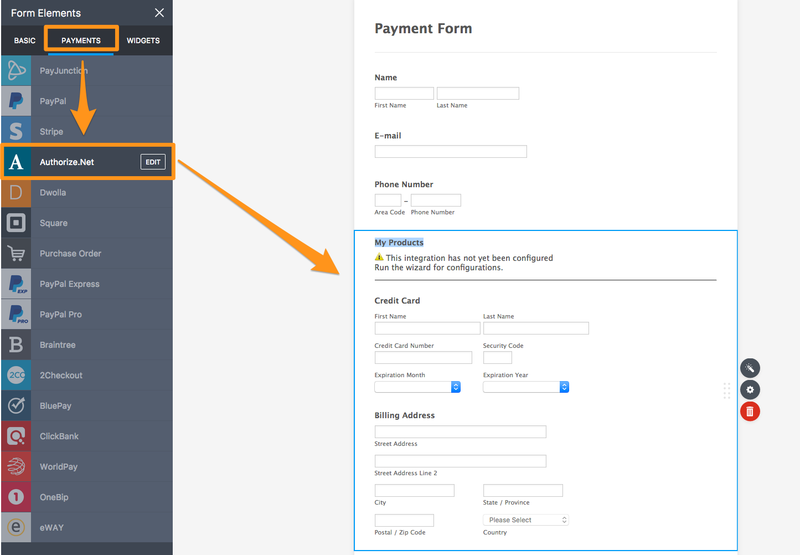 Using JotForm's seamless Authorize.Net integration, you can collect credit card payments right from your web page. Since your users will not be redirected to a payment gateway site, you will look more professional and get paid easily. 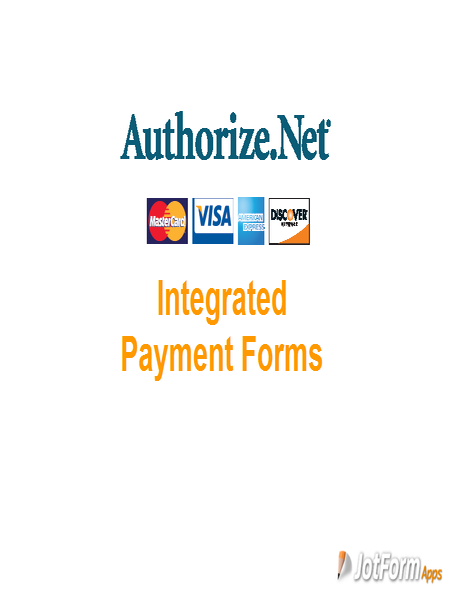 To be able to receive payments, you will need a Authorize.net merchant account. 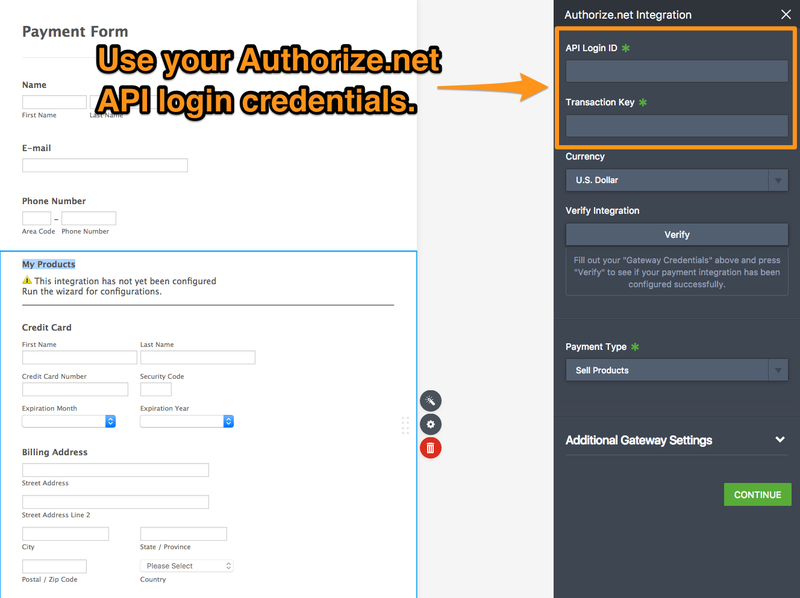 If you need any other details, please follow the guide: How to Test Authorize.net Payment Tool on Sandbox Mode? Thank you for participating on voting for the competing apps. Check out our other apps to enhance your JotForm experience.